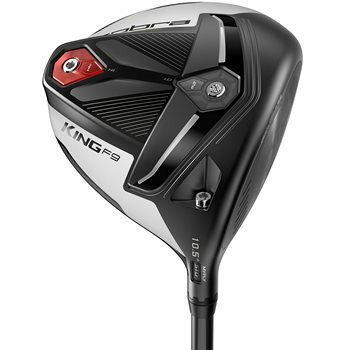 For customer to receive 50% Trade-In Bonus, they must purchase a new Cobra King F9 SpeedBack golf club (Driver, Fairway, Hybrid, or Iron Set). The King F9 SpeedBack drivers are constructed with the revolutionary SpeedBack Technology that combines the benefits of an aerodynamic clubhead shape. As well as a low deep CG, that will deliver the ultimate formula for speed. 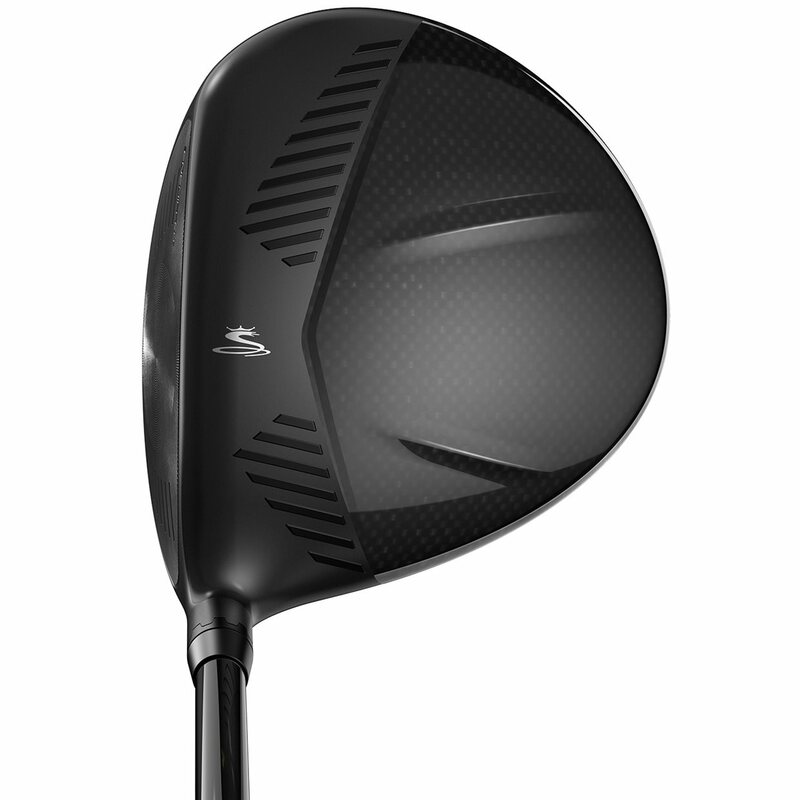 These drivers also feature golf’s first ever carbon wrap crown design. Which delivers a larger carbon fiber area and 4 grams compared to a traditional carbon fiber crown. Club was in excellent shape, had one minor scratch on face which doesn't affect playability, but it was condition was set accordingly, at excellent. Besides that it looked new. Grip was in excellent shape. I am very excited about this club, coming from the F7+, getting 5-10 more yards. But wasn't so much the yardage I was after. The looks and the sound of this club are top notch and fit my eye better than the F7. I am more comfortable with this club in my hands and that goes a long way in helping a already difficult game. 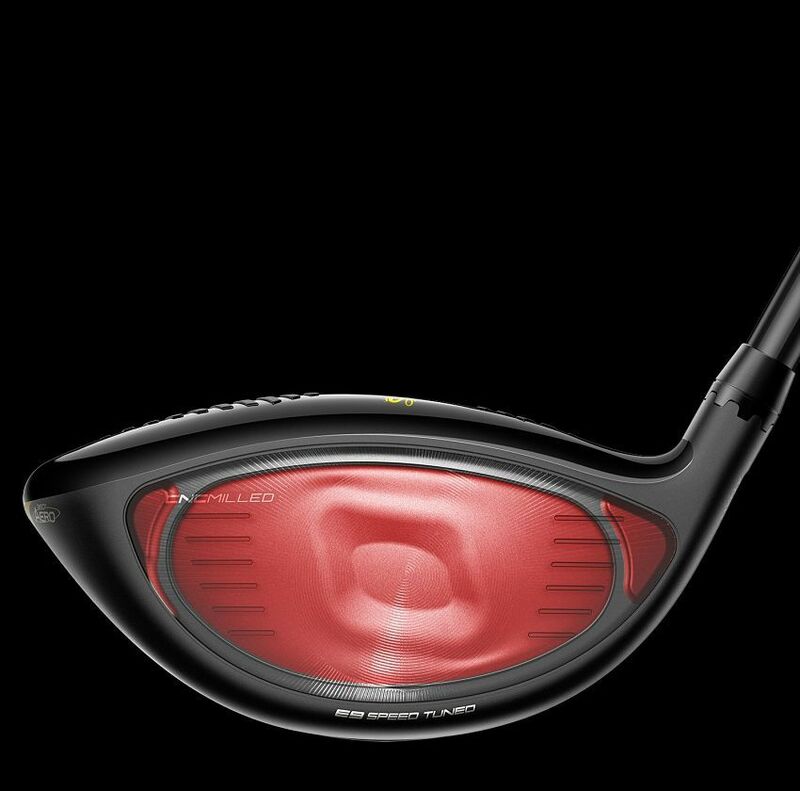 Ordered this driver used. When I got it the thing barely looked like it had been hit!! Also, it came in 4 days early!!! Can’t wait to get this out on the course!! 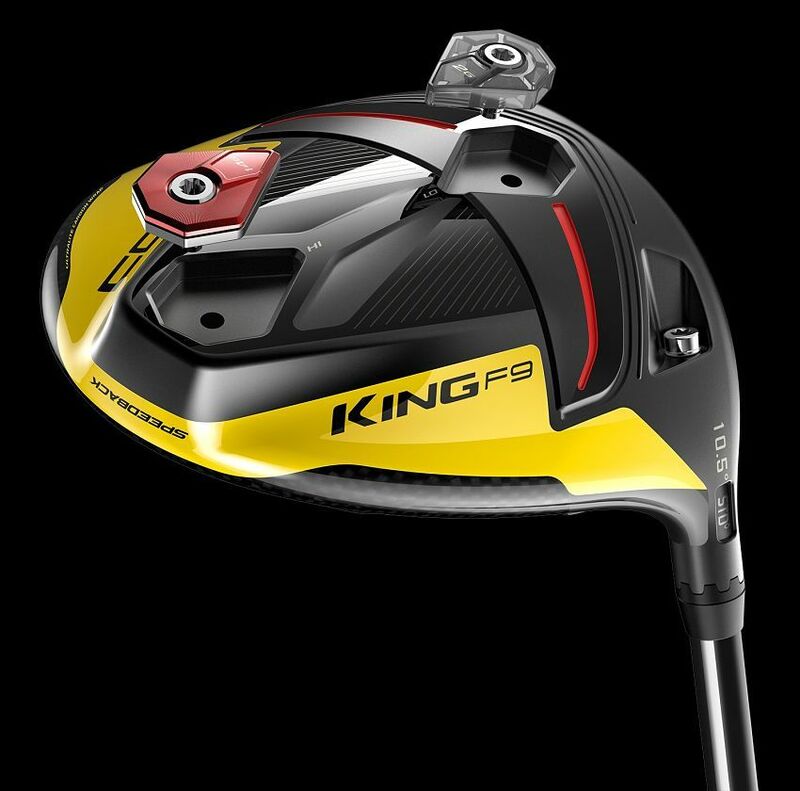 Meet the Cobra KING F9 Speedback™ driver. The club’s sleek new looks and exciting new features combine into a spine-tingling new club. Read more on the new features here. 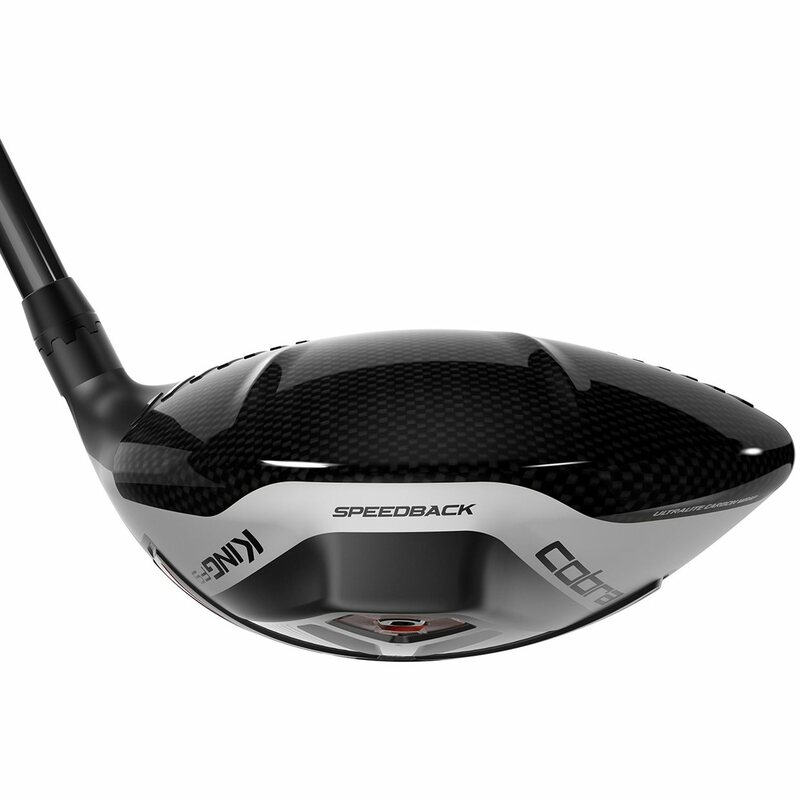 Cobra redesigned the head of the KING F9 Speedback™ driver to make it more aerodynamic and position the CG in the ideal place to maximize performance. To improve aerodynamics, designers rounded the crown and leading edge and raised the skirt. However, this design raises the CG position too high. 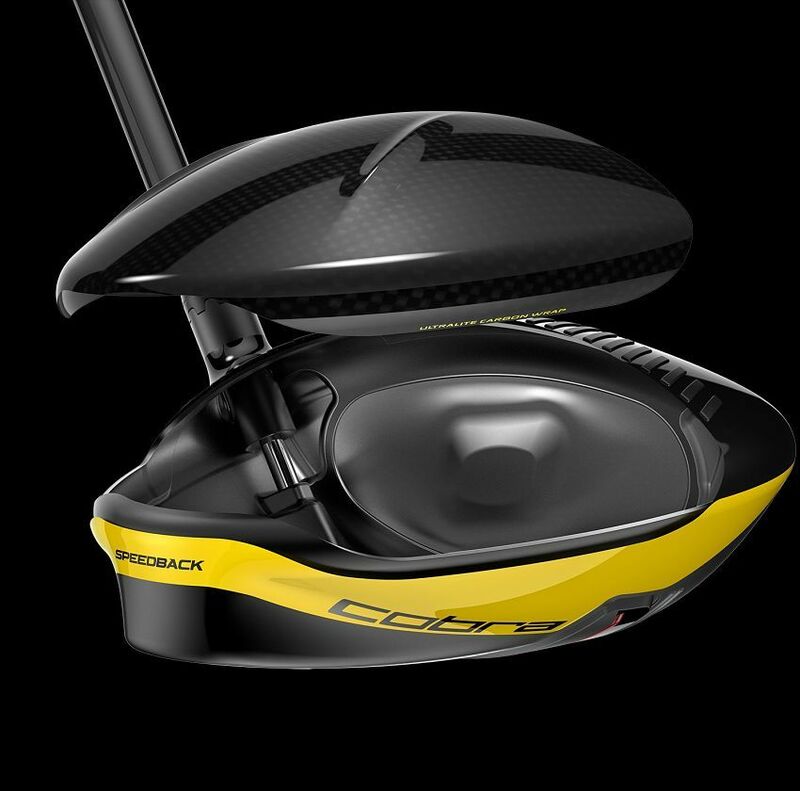 To address this, Cobra introduces a Low CG Speedback™ weighting on the sole. Looking from the back, a structure houses a 1 of 2 interchangeable sole weights that push the CG lower. The other weight port is near the face. Put the heavier weight (14 grams) in the back for higher launch and low spin to maximize carry distance and forgiveness. Place the lighter weight (2 grams) in the back to get penetrating ball flight and even lower spin. 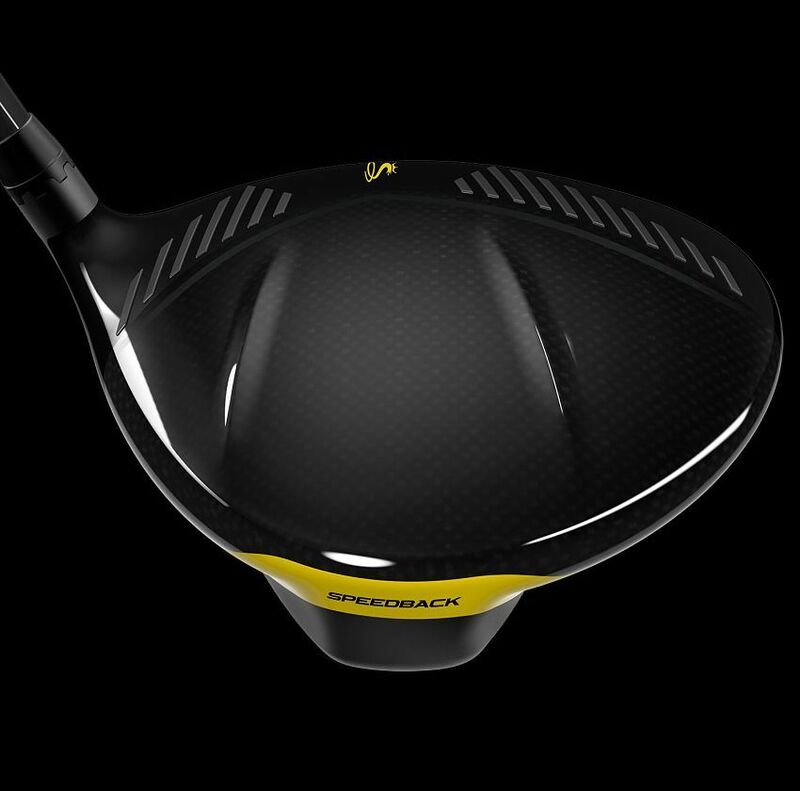 The KING F9 Speedback™ driver also comes with a CNC Precision milled face. Each face is milled to ensure a consistently thin and hot face every time. Cobra is the only company to utilize this method. The face of the KING F9 Speedback™ driver is designed with the forged E9™ Face and Dual Roll™ technology that increase ball speed and forgiveness across the entire face. E9™ Face technology uses a variable thickness approach to create an elliptical-shaped sweet spot, which runs from high toe to low heel. Dual Roll™ technology splits the face in half with 2 different curvatures to get straighter, more consistent ball flight by minimizing the gear effect on mishits. 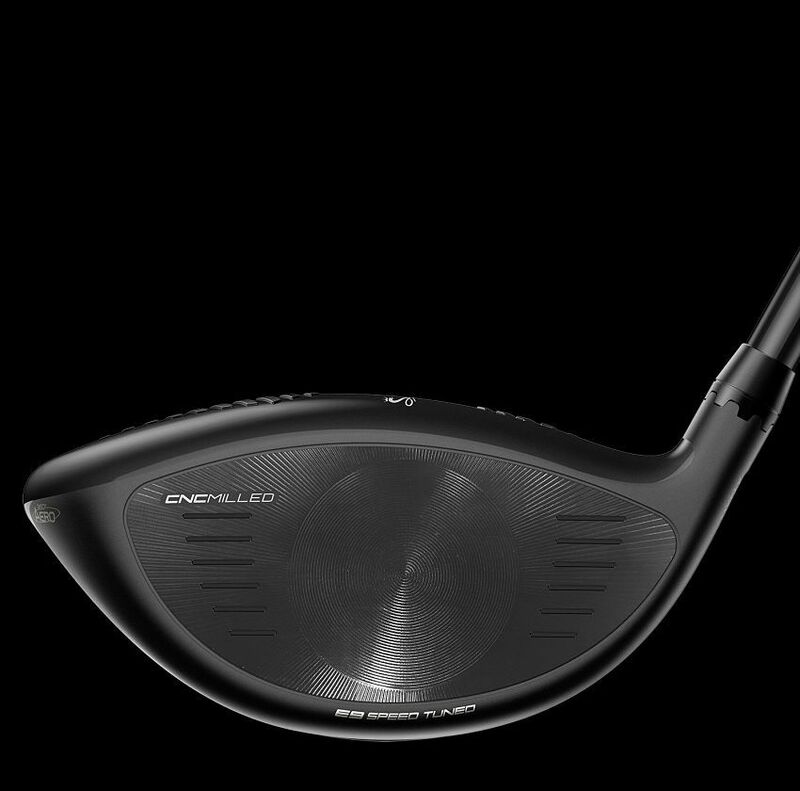 Each driver loft has more or less Dual Roll™ to promote the desired launch conditions for different swing speeds. There are 3 significant features found on the crown of the KING F9 Speedback™ driver. New on this model are the ultralight carbon wrap crown and PWR Ridges™. The wrap crown extends around the body toward the sole. According to Cobra, this saves 10 grams compared to titanium crown drivers, allowing them to move that weight around to control the CG and increase MOI. PWR Ridges™ are 2 vertical ridges on the crown that improve aerodynamics throughout the swing and add stability to the lighter carbon crown. 360 Aero™ trips near the heel and toe on the crown and sole reduce drag during the swing, helping the club swing faster. Cobra changed the MyFly8® hosel adapter on this driver. Instead of putting the loft in the “window,” users will see a STD, +/- 1 degree, and +/- 1.5 degrees, along with draw settings. Cobra also offers Cobra Connect powered by Arccos sensors in the grip, that track stats like distance and accuracy in the Arccos Caddie app to help you play your best. 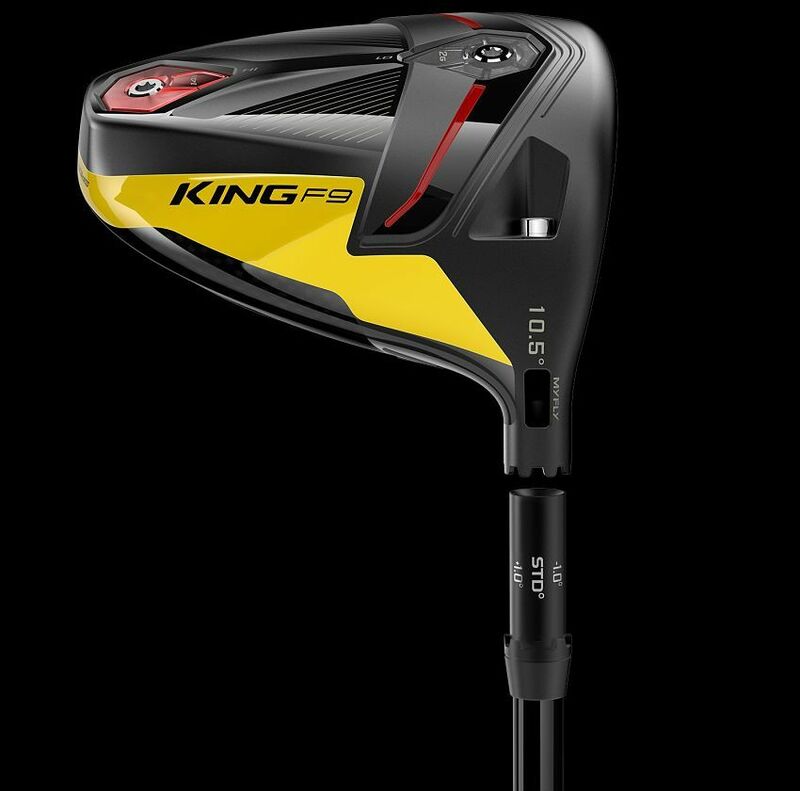 The charts below give the stock options for the Cobra KING F9 Speedback driver and compare the different loft options. 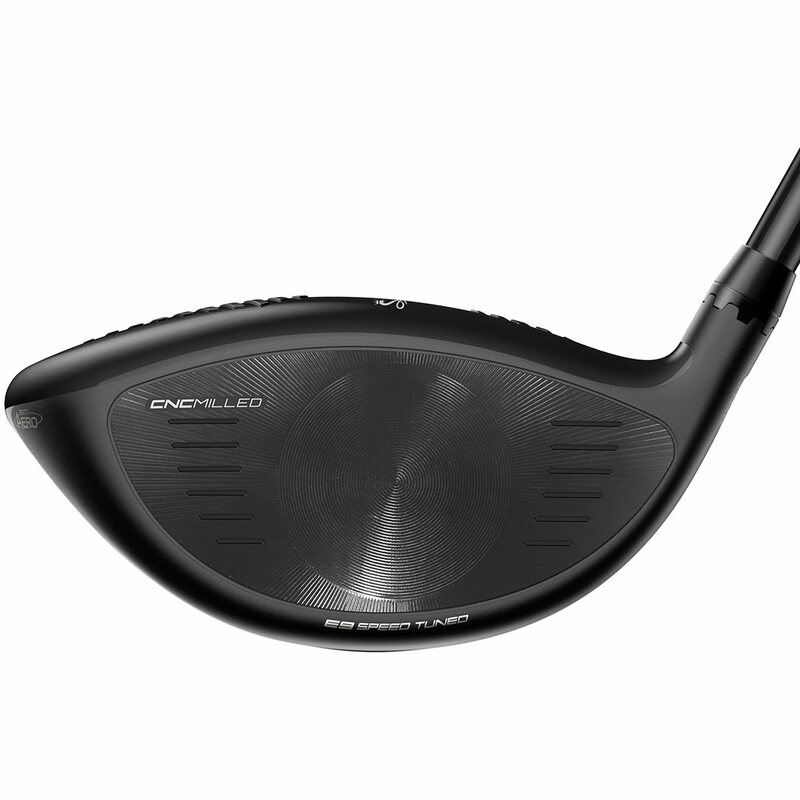 Note that the “Tour Length” 10.5 degree driver is an inch shorter than the other lofts.